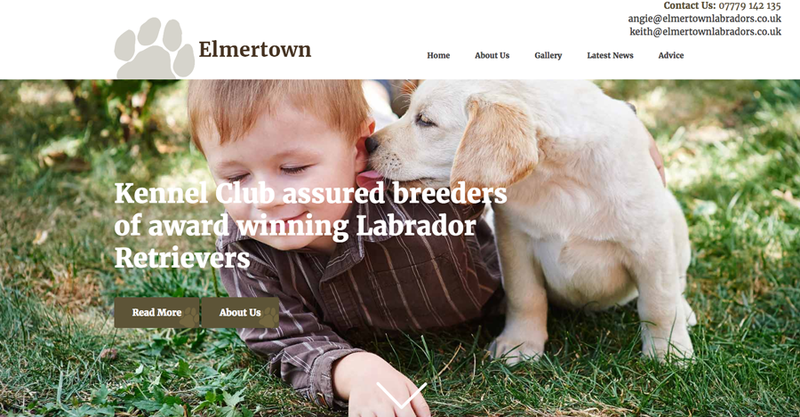 This week's website of the week goes to Elmertown. 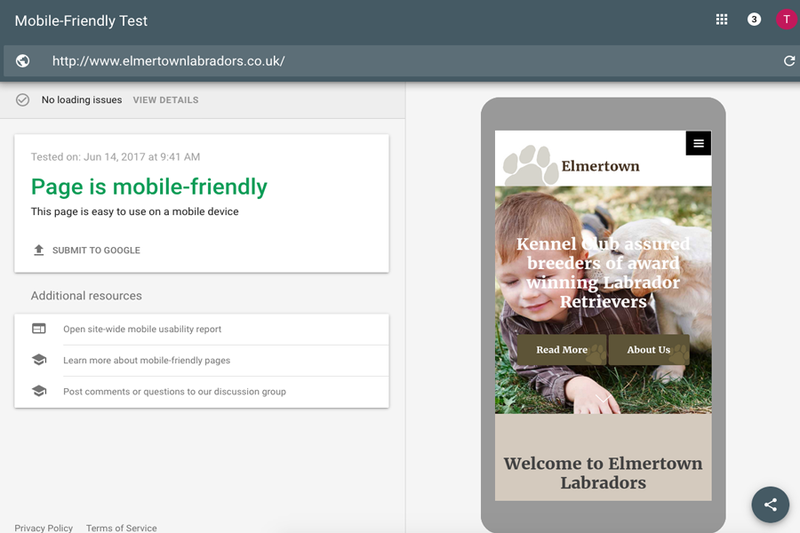 Elmertown Labradors is a family based, assured breeders in West Sussex. The website features a neutral colour scheme with white, a grey taupe colour and brown. Each of these colours complement the panels of the website layout. 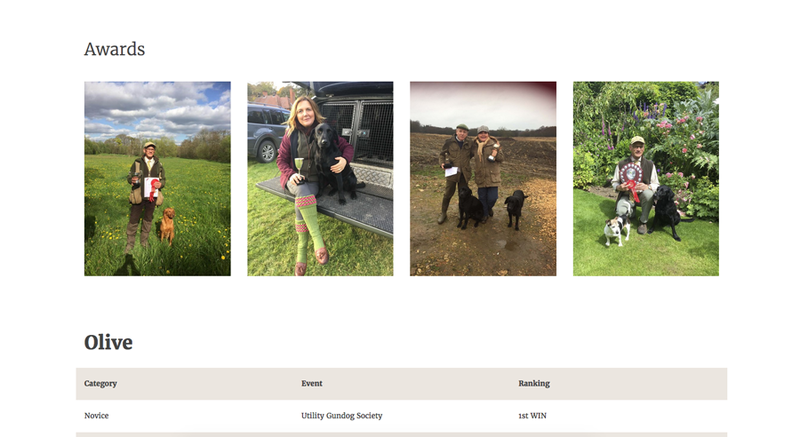 The website features a slide show on the home page, a paw hover over on the menu items which is taken from the logo branding, parallax panels for fluidity and movement and great call to action buttons. The website features the clients own imagery mixed with a selection of stock based imagery to get the perfect balance. Each image has been chosen carefully and works well within the panels they are situated. Did you know... We have a large portfolio of websites we've created for a number of industries. Simply head on over and check it out for yourself.